Happy Sunday morning to you, Bookworms!! even though I've been absent from the blog all week. I really just needed a break to think about what I wanted to do. I'm glad to have found some blogging mojo for this post!! This week I finished two books, which isn't great, but it's better than no books, right? Haha! I read one review book this week, Coming Up for Air by Miranda Kenneally. I didn't know when I started this book that it was part of a series, but it read just like any other book for me. I actually have read the first book in the series way back when, so I'm curious to read the rest of the series now. I also FINALLY READ LADY MIDNIGHT!! Whoo hooo! I've been meaning to read this book every since it was released, and I finally read it. And, of course, I want nothing more than to dive into Lord of Shadows right away, but I'm hoping to squeeze in a few books before it, because it's a BEAST of a book at a little over 700 pages. 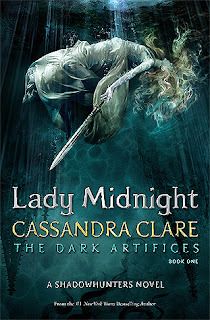 :) I loved Lady Midnight though, and I especially loved being back in the Shadowhunter world! My vacation officially starts in ONE WEEK, and I SO can't wait. I want nothing more than to have my toes in the sand and a drink in my hand. It's been a weird summer so far, and I just need a break to relax. :) It's so close, I can almost touch it!! Also, I've thought a lot about the blog lately, wondering if I wanted to keep it up or not, and I've decided that I do. 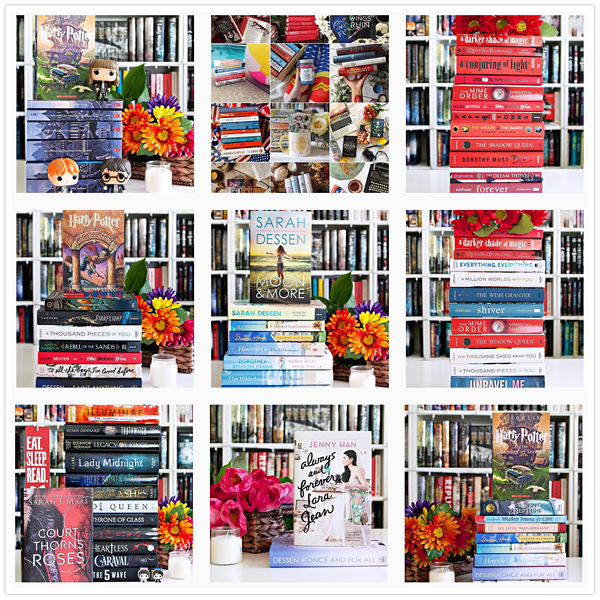 I love blogging, and giving up something that I've been doing for six years would be hard! So I'm going to try to fix the photo thing as I can, and though I know it won't be taken care of right away, I will get it all done eventually. That's a huge weight off my shoulders, so, Yay. Wow! 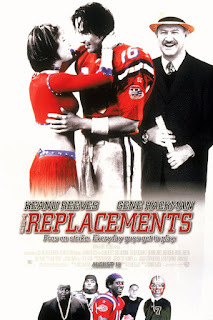 I have not seen The Replacements in forever. That takes me back. I really enjoyed Coming Up for Air, and as a Hundred Oaks fan, it was a bittersweet read with such an awesome ending. 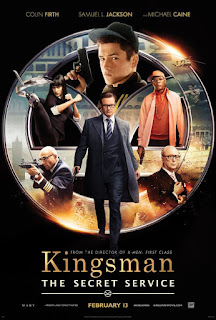 I loved series like this, where the books are really companions. I feel that most contemporary "series" are written this way (with some exceptions).